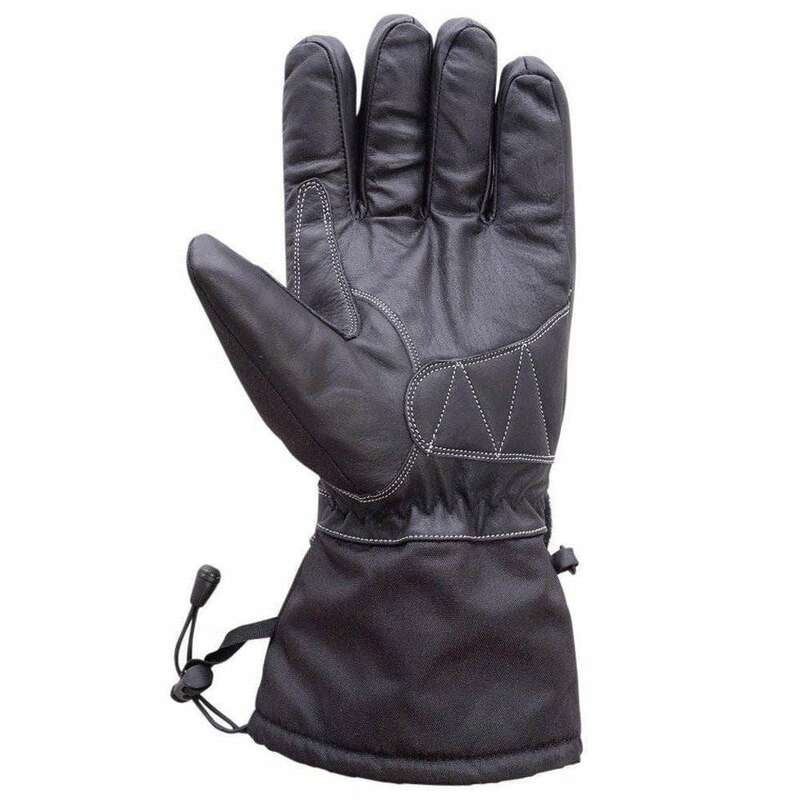 This is a pair of highly durable, multi-season, breathable riding gloves. 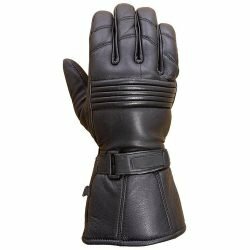 Ideal for cruising and street riding, this glove has an extra long cuff to prevent air moving up your sleeves. 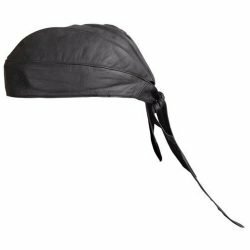 Fully lined with 3M Thinsulate for breath-ability. 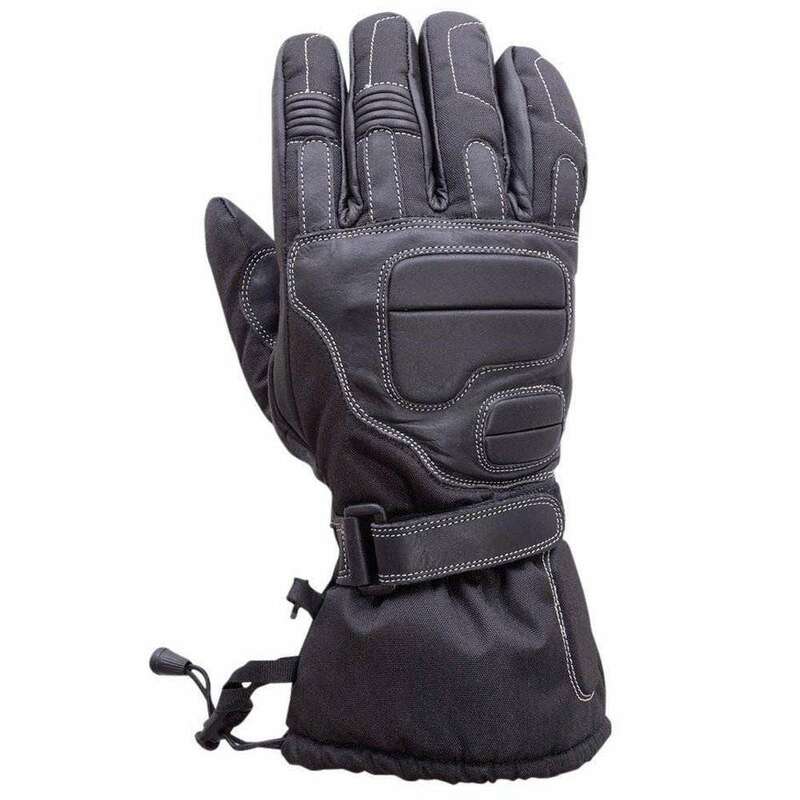 This is a pair of highly durable, multi-season, breathable riding gloves. 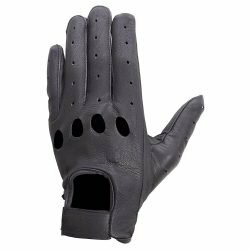 Ideal for cruising and street riding, this glove has an extra long cuff to prevent air moving up your sleeves. 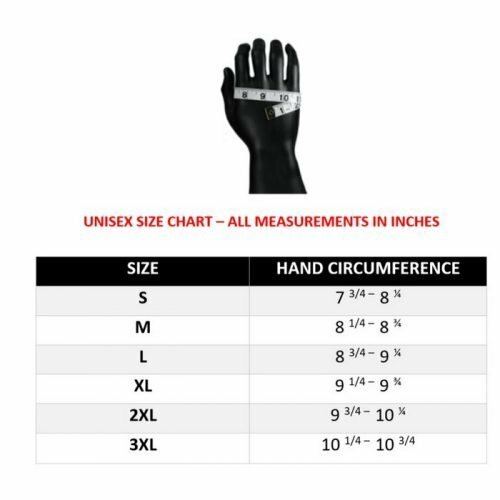 Fully lined with Thermal lining and Hipora membrane breath-ability.Measure the circumference of your dominant hand just below your knuckles as shown in the picture.Compare the measurement to the size chart in the table to find your glove size. If your measurement falls on borderline between two sizes consider larger size best for you. Feel free to send us a message if you have any questions. Double-stitched Leather palm and thumb.